In our experience it’s all about quality and value. 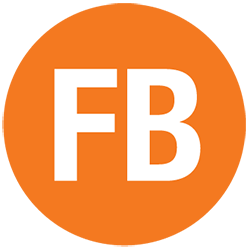 At FB The Wholesaler we work hard to ensure that the produce we stock is the best available at the most competitive prices. Daily trips to market, refrigerated storage and some fabulous local growers mean produce is at its freshest when it reaches your door. Feel free to call and discuss your requirements, if we don’t have what you want in stock we can usually pick it up at market that night. Catch our monthly market reports to find out what’s hot and what’s not and to inspire your menu planning. Stone fruits are quite literally fruits with a stone in! 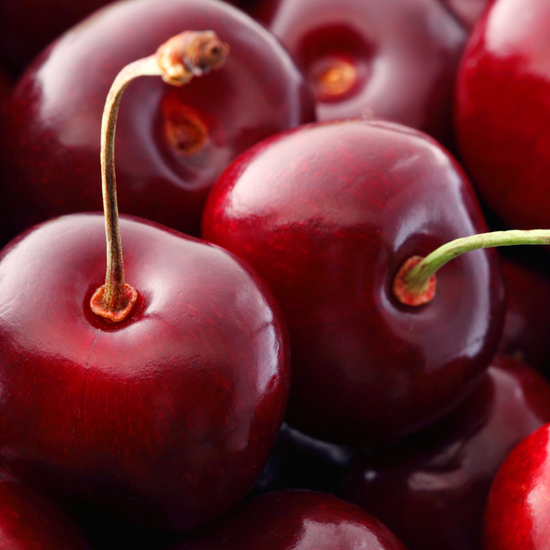 The delicious, juicy flesh of the fruit has a central stone which is actually the seed of the plant. Pome fruits differ in that their seeds are contained within a core in the middle of the fruit, not an actual stone. The plant relies on animals eating the tasty fruits and dropping the digested seeds further away. Pome fruits we stock include pears, apple varieties such as Granny Smith, Golden Delicious, Eregmont Russet, Braeburn, Bramley Cox, Pink Lady, Royal Gala and when in season some locally grown varieties. Renowned for being packed with goodness apple varieties have their own flavour and taste. We love to offer our customers a choice of locally grown apples from Hill Farm in the Meon Valley. Other pome types available are medlars and quince. Stone fruits are available all year round and our range includes peaches, flat peaches, apricots, plums, avocados, cherries, dates, mangos, nectarines and many more. In season stone fruits are hard to beat for their taste and juiciness; staff at FB The Wholesaler get very excited when English plums come into season! These small fruits are bursting with goodness, plums are a good source of vitamin E and apricots provide a good source of beta carotene, iron, fibre and potassium. 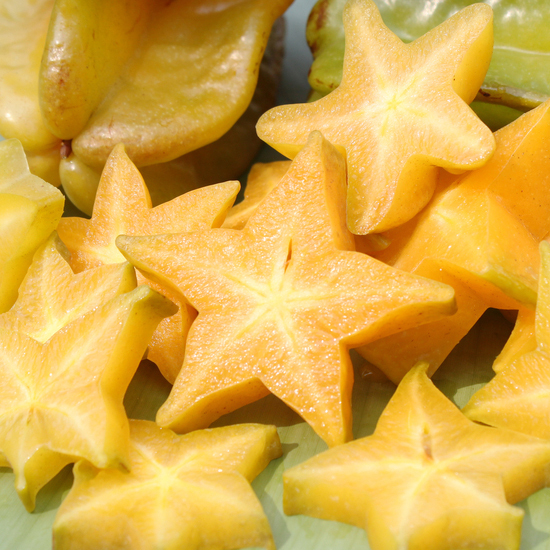 Our wide range of stone and pome fruits are some of our must popular fruits sold to our customers daily. Our brand new prep room (opening April 2018) is kitted out with the latest machinery enabling us to produce a top quality product. Prepared to order, your veg will be at its freshest. Or suggest one of your own? Call the office on 023 9250 2923 to discuss your requirements. Fruit vegetables are basically veggies that develop from the fruits of the plants that bear them! The fruit vegetable family is largely tomatoes of all shapes, size and colour, types of capsicum such as bell and chilli peppers and aubergines. 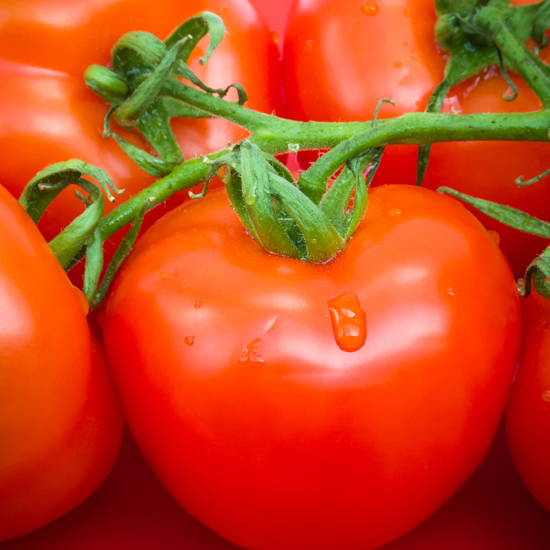 We stock a wide choice of colourful, sweet and juicy tomatoes. As well as the cherry tomatoes, beef tomatoes, salad tomatoes, vine tomatoes and plum tomatoes we are also proud to stock beautiful Heritage tomatoes in a rainbow of colours grown in the UK! Eaten in so many ways the tomato is a versatile fruit used for salad and cooking, nutritionally they are low in calories and a very good source of vitamins C and E, carotenoids and potassium. Chillies and peppers are packed with vitamin C so pack a punch with their nutritional value, as well as adding heat to our dishes! Did you know chillies contain more vitamin C, gram for gram, than oranges?! Our range includes bell peppers, sweet red peppers, red chillies, green chillies, jalapenos, cayenne chillies, birds eye chillies and more. Grown in warmer climates, tropical fruits are often regarded as exotic ‘jewels’ in the fruit range; enjoyed for their colour, juicy sweetness and less familiar shapes! Never more readily available than they are to our customers today a wide variety of tropical fruits from around the globe are in stock all year round. Sam, our buyer, loves to promote these exotic ‘jewels’ and is passionate about tropical fruits he finds at the market. We offer bananas, pineapples, kiwi, lychee, papaya, passion fruit, physalis, pomegranate, guava, coconuts and more! As well as being a delicious treat to eat, tropical fruits are extremely healthy, bananas are high in potassium, whilst guava, kiwis and pineapples are regarded as ‘super’ foods packed with vitamin C.
Summertime means soft fruit and berries are in abundance! 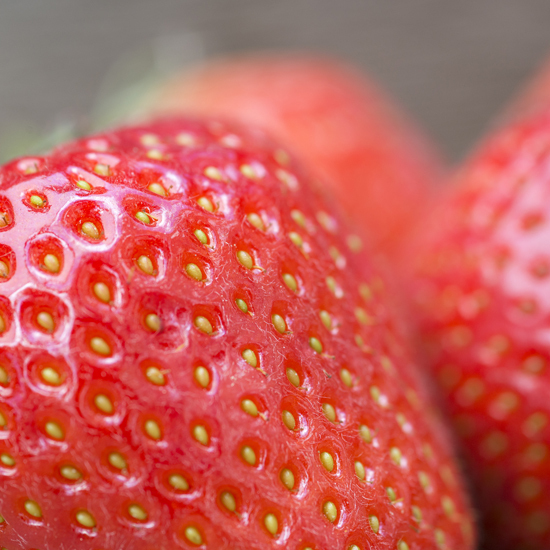 Who doesn’t enjoy a bowl of strawberries and cream or making jam when the fruits are in season? We stock a marvellous selection of berries and soft fruits including grapes, blueberries, strawberries, raspberries, blackberries, blackcurrants, redcurrants, gooseberries and many more. Thanks to poly tunnel growers across Europe they are available all year round. However, our in season (April-October) soft fruits are locally grown and are keenly anticipated by our customers. They are without a doubt the juiciest and sweetest English strawberries, blueberries and raspberries around! The very essence of summer in a bowl these delicious fruits are high in natural sugars and give us a healthy burst of vitamin C and antioxidants. Citrus fruits have a thick rind encasing a juicy pulp centre. They have a fresh, tangy taste and come in bright, zingy colours! Cultivated in hot climates citrus fruits are mostly grown in the Mediterranean, South America and the Caribbean. Mostly they are enjoyed as fresh fruits, pressed for juice, preserved in marmalades or grated for their flavoursome rind. 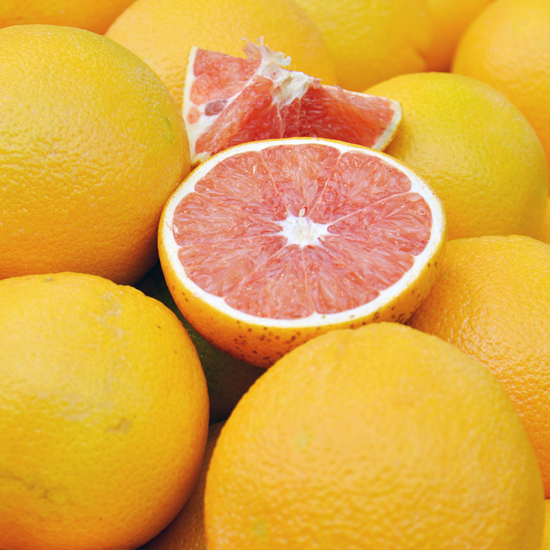 We always have a core range of citrus fruit available such as oranges, grapefruit, lemons and limes as well as the seasonal varieties such as blood oranges, kumquats, pomelos clementines, satsumas, mandarins and tangerines. Citrus fruit are regarded as an essential fruit in our diet. 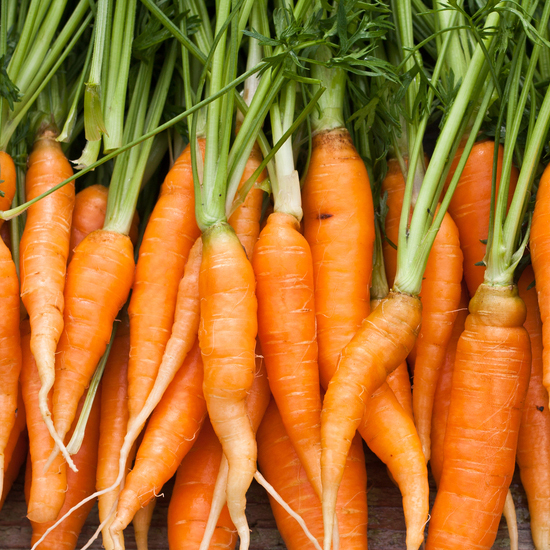 Whether you eat them or drink them they are loaded with Vitamin C and antioxidants. Our fresh milk is the highest quality and sourced from British Dairy Farmers. 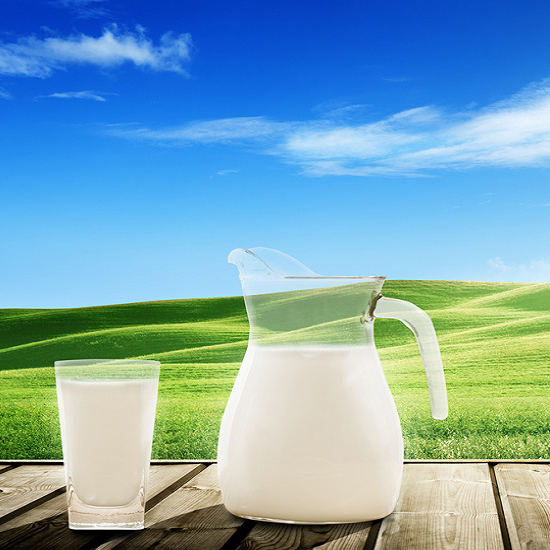 Milk is collected fresh from the farm and processed by Pensworth dairy in Hampshire. We also stock cream, yogurt, butter and a variety of cheeses. Daily bread deliveries come direct to us from Hovis in Southampton. Goods are baked overnight and are with us by 4.30 each morning. 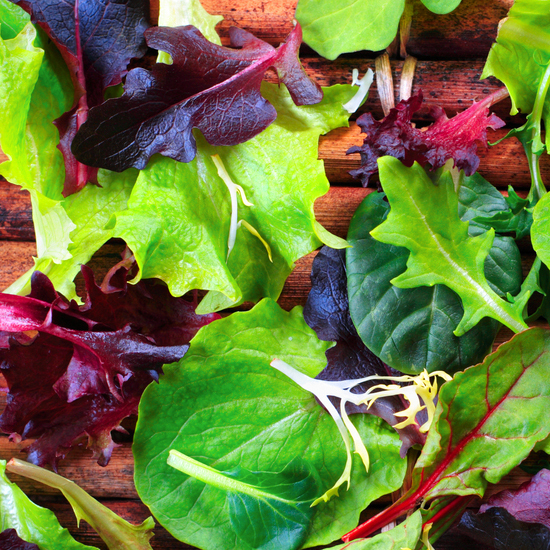 Salads and stems are edible plant leaves and plant stems that come in a variety of shapes, sizes and colours, but share close similarities in nutrition and cooking methods. Generally, salads and leafy vegetables are low in calories and fat, and high in dietary fibre, iron, calcium, vitamin C and vitamin K, making them a pretty healthy accompaniment for most dishes. Root vegetables and tubers are enlarged structures of a plant that are used to store nutrients underground. The plants pump in sugars, starches and other carbohydrates in order to feed off the energy during the winter months. That is, until a farmer comes along and digs them up! In many countries, starchy root vegetables are an essential staple food, and they have a range of health benefits including being high in complex carbohydrates, vitamin C and beta-carotene, as well as containing important minerals such as potassium, phosphorous, magnesium and iron. Tubers are a common product on many UK restaurant menus, with the potato leading the way. 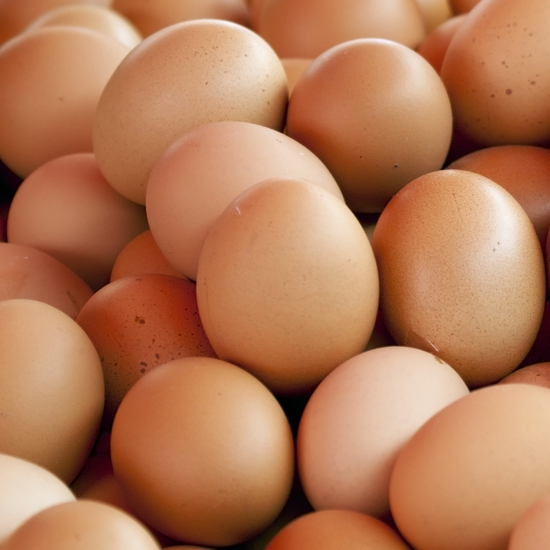 Eggs are powerhouses of nutrition, packed with protein and a range of 18 vitamins and minerals. They're also hugely versatile. Locally produced free range are our egg of choice. For the last 20 years Andy at Lycroft Farm, Swanmore has been supplying our needs with a top quality egg from happy hens. For something a bit different why not try quail, duck or goose eggs? Bulbs are a vegetable that we supply in abundance and they are widely used in cooking to add big flavour and a variety of textures. They are most commonly cooked with dishes such as casseroles, stir-fries, broths, soups and stews, but some can also be eaten raw or used to make pickles or chutneys. Technically speaking, bulbs (or alliums as some people prefer) are the part of a plant that connects the roots to the stem. Nutritionally, bulbs are said to contain varying amounts of phenolics and flavonoids that scientists reckon have anti-inflammatory, anti-cholesterol, anti-cancerous and antioxidant properties. 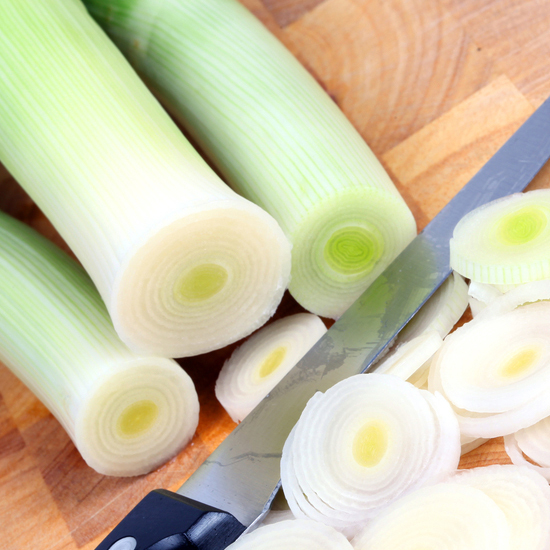 In fact, onions have been used throughout history as a natural ‘cure-all’. 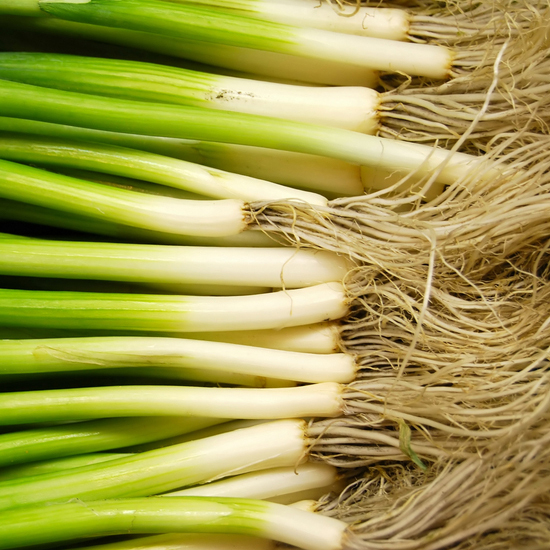 Although scientists today agree that onions do have the power to prevent or treat certain illnesses, they haven’t quite put their finger on how the humble onion does it! Brassicas are the stereotypical vegetable. Generally speaking they’re another fantastic source of vitamin C, a great source of soluble fibre and also contain multiple nutrients with potent anticancer properties. Not only that, brassicas are also extremely low in calories (just 25 calories in 100g of raw cabbage) and they’re virtually fat free. 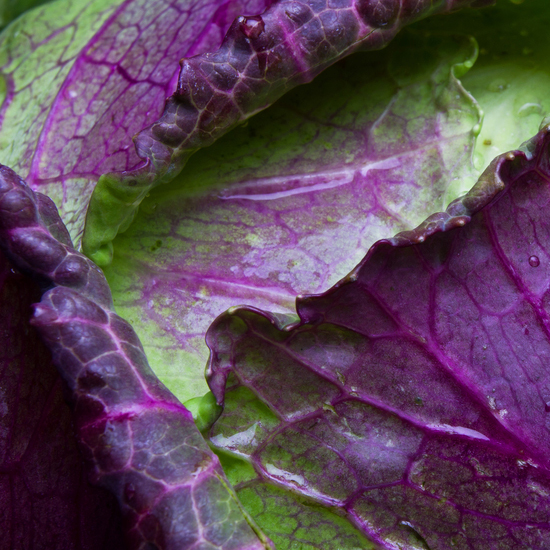 Brassicas were originally grown in parts of Western Europe, the Mediterranean and cooler regions of Asia, but are now grown worldwide because they’re so popular and eaten in a wide variety of cuisines. They’re also highly valued for their nutritional content, although boiling them (as most of us Brits are guilty of) does have a negative impact on the nutritional content… Steaming, stir-frying or even microwaving are better options that result in a lot less loss of the good stuff. Squash are offered in both summer and winter varieties. Summer squash are harvested when the fruit is young and should be eaten within a week of harvesting. They have tender flesh, thin edible skins and the seeds can also be eaten. Some summer varieties we stock include cucumber, courgette, marrow and a wide choice of melons. 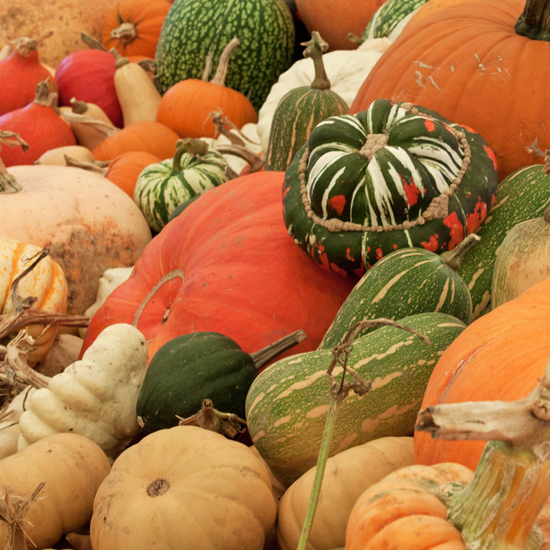 By contrast winter squash varieties are slower to ripen and so harvested later in life. They have inedible, thick skins and often have a hollow centre. Unlike the summer varieties winter squash have the benefit of a long shelf life and can keep for months if stored in a cool, dark, dry place. Our range of winter squash include pumpkin and butternut squash grown in Titchfield and on Hayling Island. The fruit of some plants have pods and seeds which are edible, such as beans, mangetout and sugarsnap peas which are generally a pod shape. 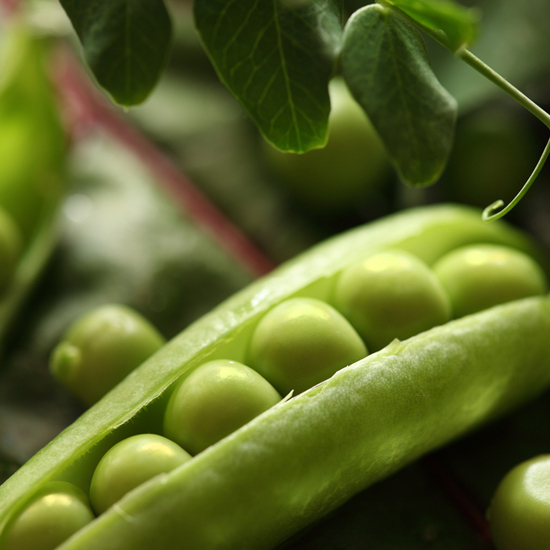 Fresh pea pods are an excellent source of folic acid and are high in ascorbic acid (vitamin C). Also included in this category are seeds such as sweetcorn, beansprouts and okra. Mushrooms are spore bearing fungi that come in a wide variety and some peculiar shapes! 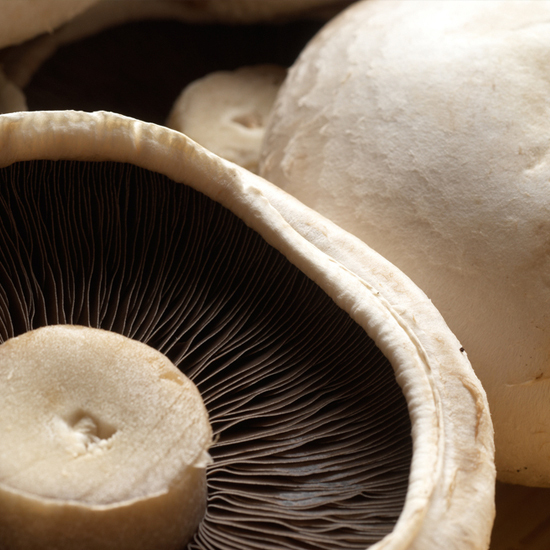 Used in many ways from mushrooms for breakfast or adding flavour to a dish they are highly prized for their taste and have impressive nutritional benefits being low in fat, carbohydrates and calories. As well as being super tasty they are a good source of B vitamins and minerals such as potassium, selenium and copper. We offer an extensive range of mushrooms such as button, chestnut, flat, portobello, shitake, morel, chanterelle and more!